An LED light is a great way to enlighten a room. Collectively, they can illuminate the entire home or office space. On the other hand, when it comes to coloured LED lights, they are great in ornamenting a place. 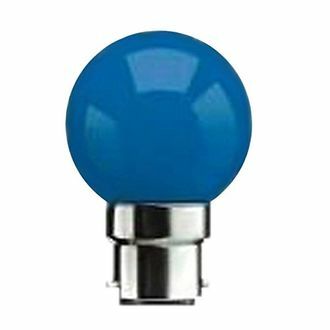 All these 194 LED lights mentioned below are available in different colours, and thus, they can be used for varied purposes. They all boast of a 0.5 watt of wattage, which states that they consume very less electric power and brighten their surroundings to a great extent. They all are lightweight and come with a B22 cap type which is compatible with B22 socket (bulb holder). None of these bulbs emits excessive heat, and most of them are eco-friendly as well. Syska, Crompton, Philips, Pyrotech, Wipro, RayZun, Eveready, etc. 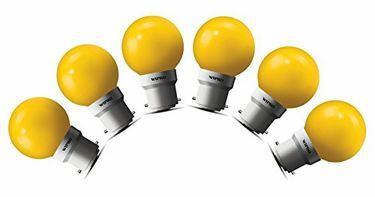 are some of the brands that offer these 0.5W bulbs. Thus, one can be assured of no flickering, short-circuit or any other defects. 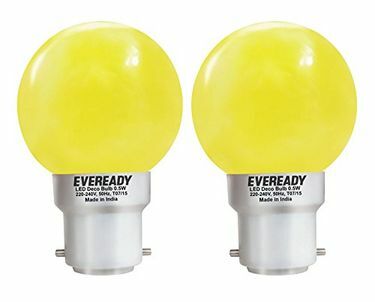 Check the price list of these 0.5W bulbs which has been revised on 20th April 2019. Whether you are looking for 0.5W bulbs for decoration purpose or to illuminate your personal space, these bulbs can cater to all our needs. 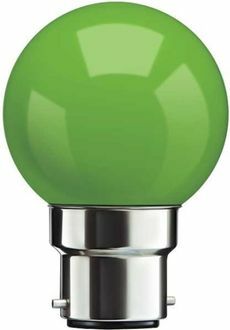 Buy online 0.5W bulbs after comparing their price on MySmartPrice.com. 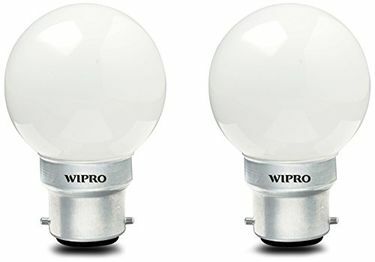 This portal lists the price of these bulbs from e-vendors such as Shopclues, Snapdeal, Amazon, Flipkart, etc. 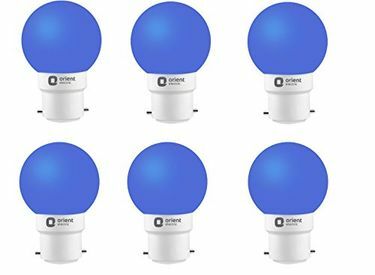 One can get these 0.5W bulbs online at the lowest price by purchasing them via this platform and availing various cashback and discounts schemes.